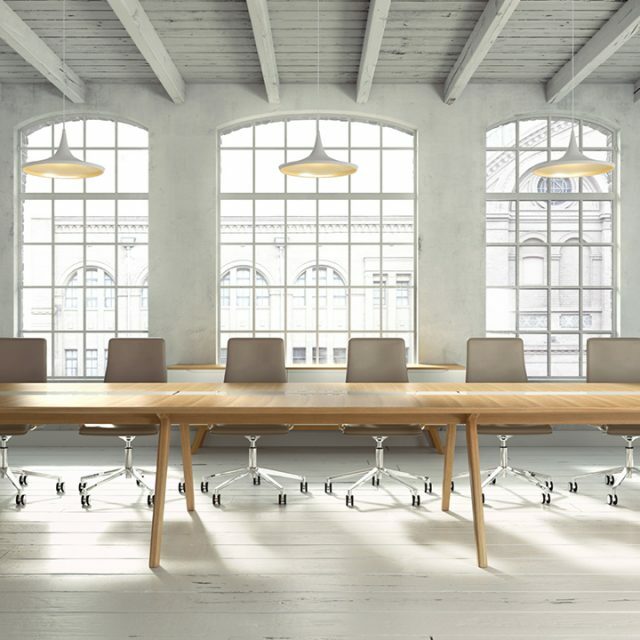 The VANTAGE agile collection embodies the design and manufacturing philosophy of Williams Hands; architectural aesthetic qualities, considered proportions, clearly defined linear forms and beautifully refined signature details. Hand-crafted from the finest, sustainable natural veneers and solid timbers, expertly selected and finished to the highest possible standards. 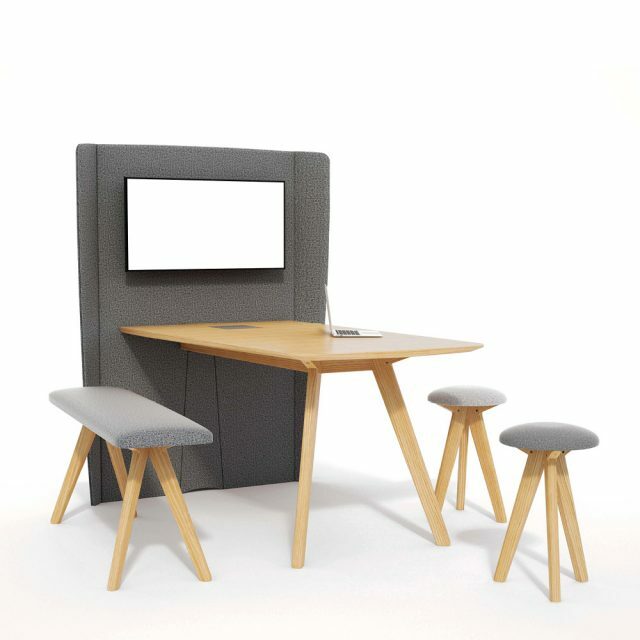 VANTAGE has been specifically designed to be the most complete and fully integrated workspace, we have ever produced. 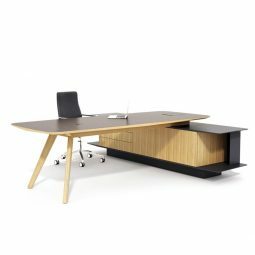 With superior quality evident on every surface, edge and user feature, each VANTAGE piece exudes professionalism and success. 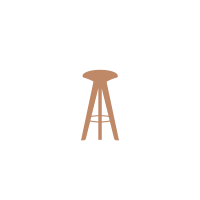 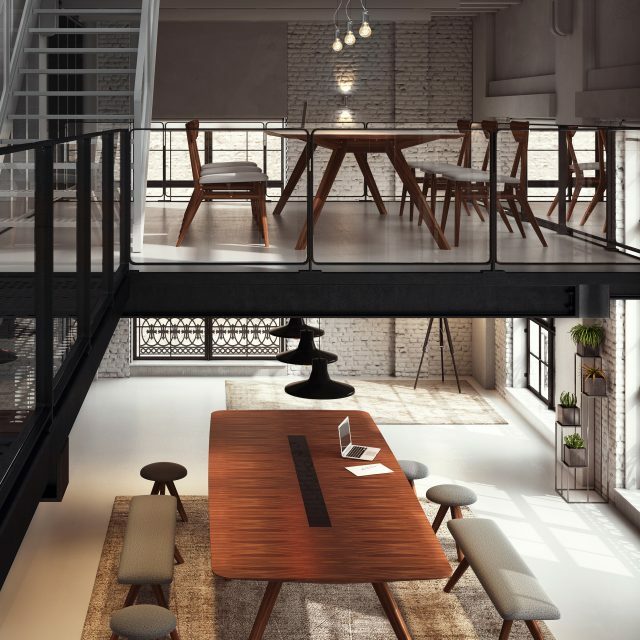 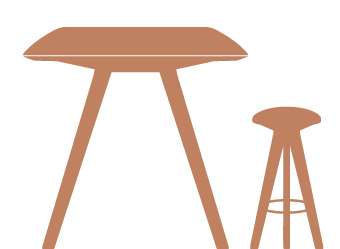 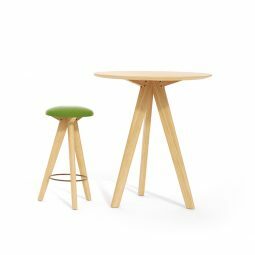 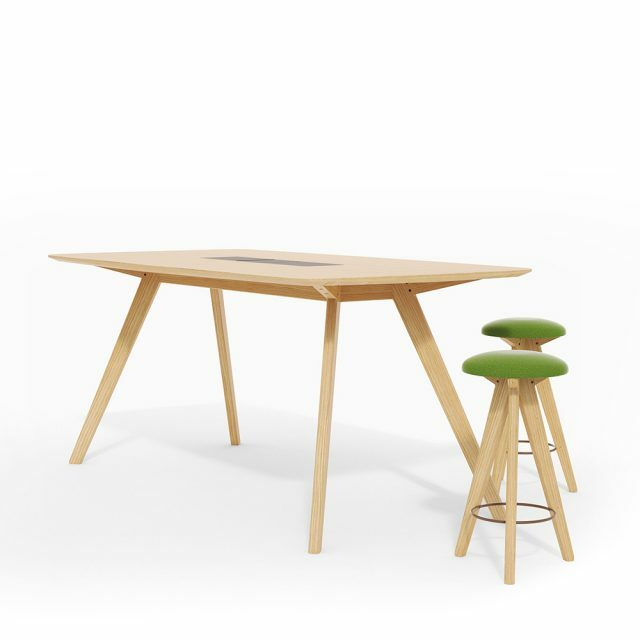 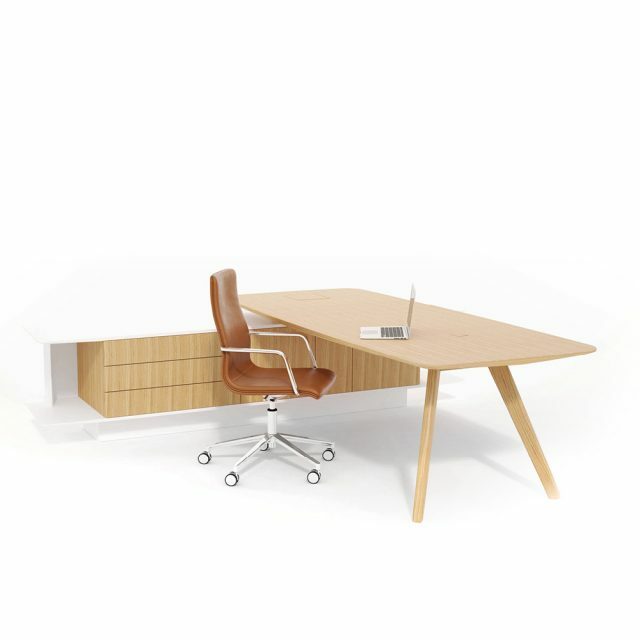 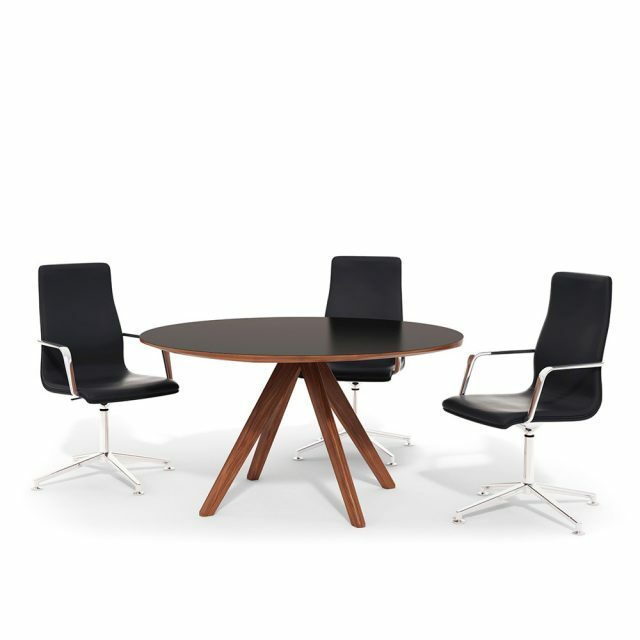 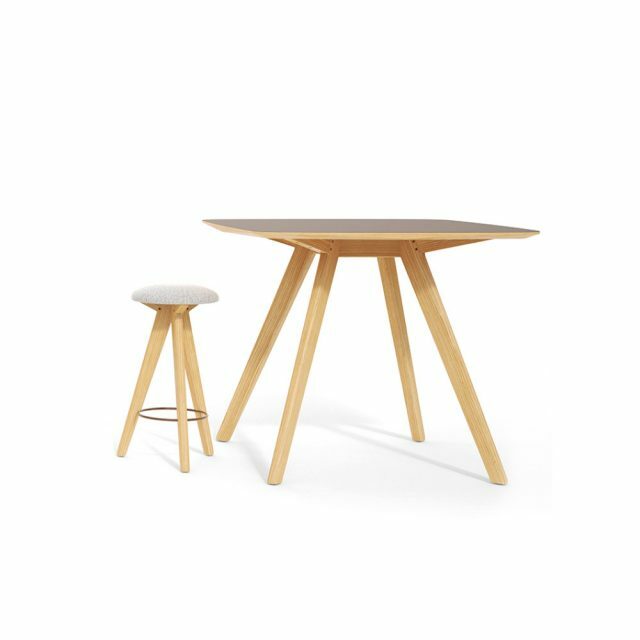 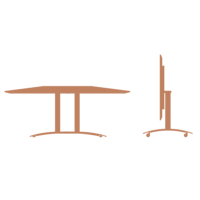 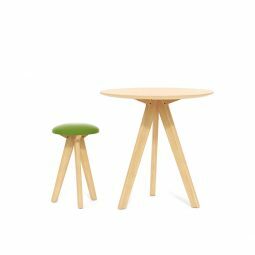 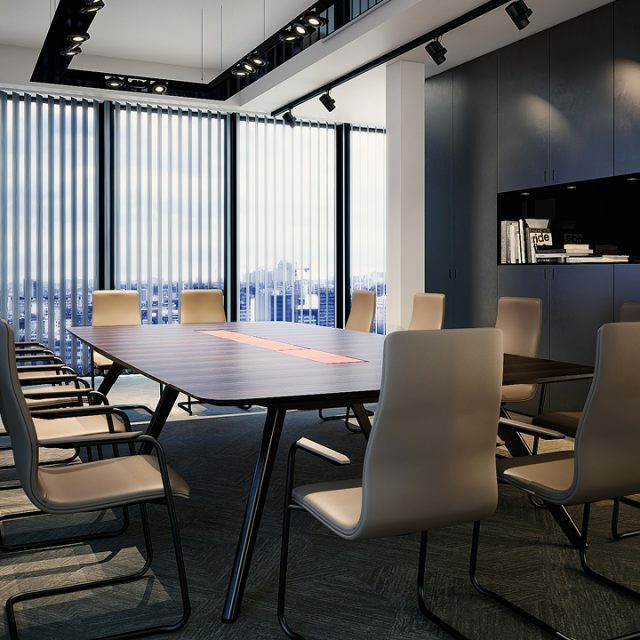 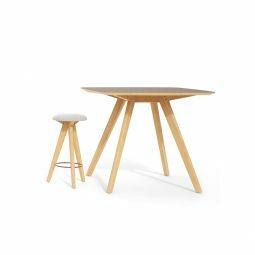 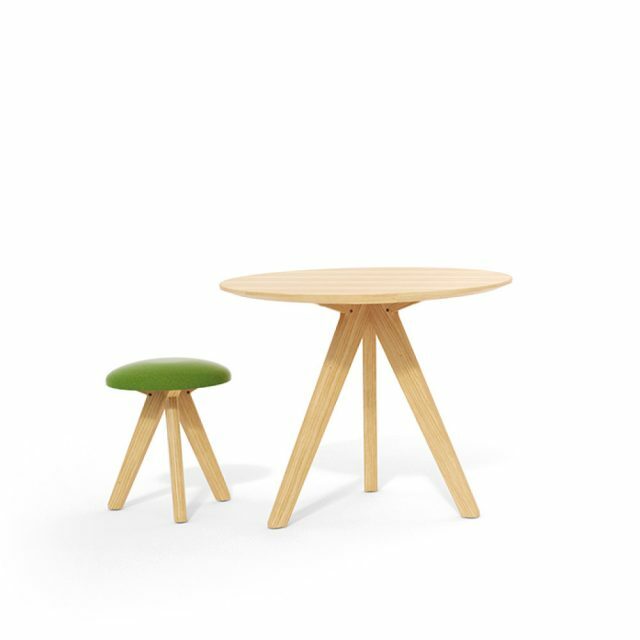 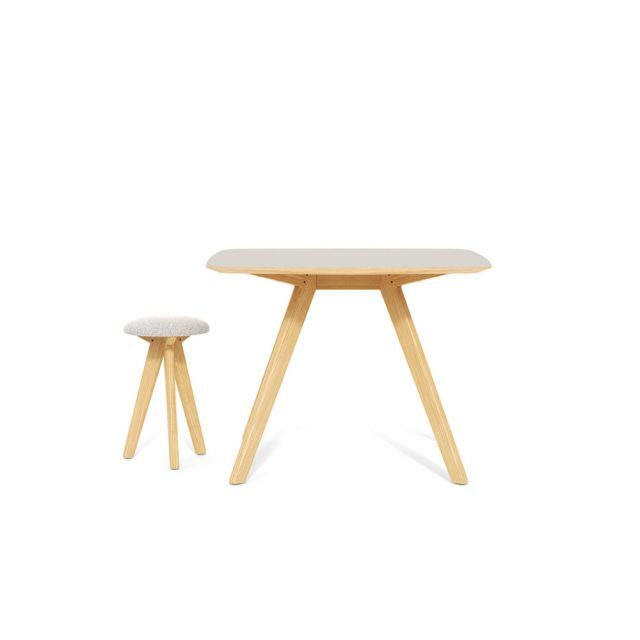 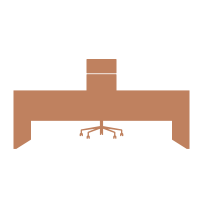 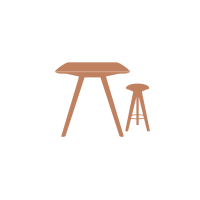 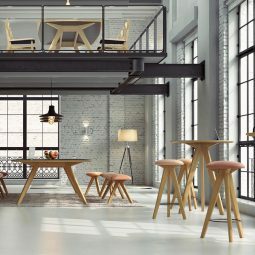 The range comprises three working heights with complementary stools and is available in a concise blend of solid timbers, veneers and Nanotech laminates. A wide selection of additional features to the top including flush-fitting feature inlays in glass, leather, granite or corian. 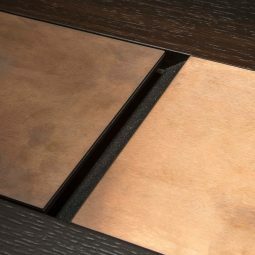 Mitre veneer wraps to a central feature are available adding a dynamic feature to the table top surface. 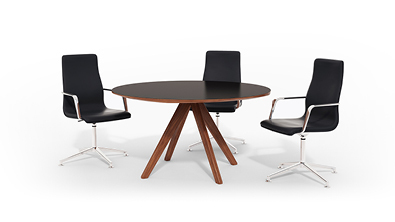 VANTAGE offers a warmer aesthetic while projecting an air of true sophistication. 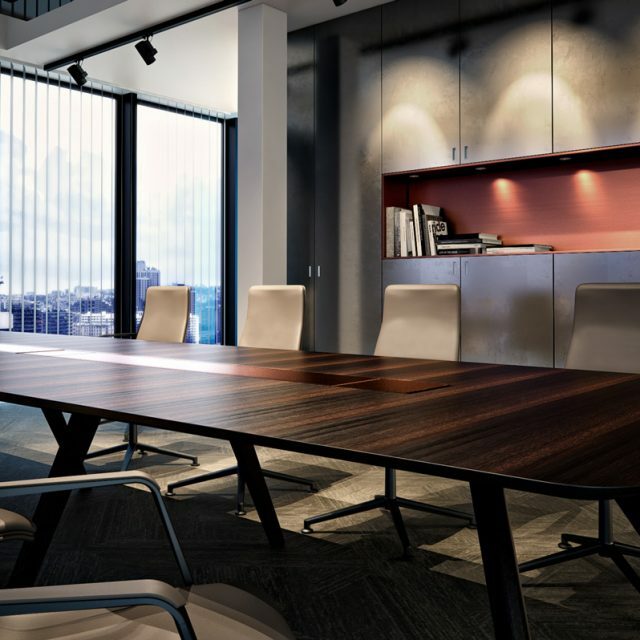 High quality finishes and signature details ensure brand values are delivered, while providing a refined space to share ideas and innovate. 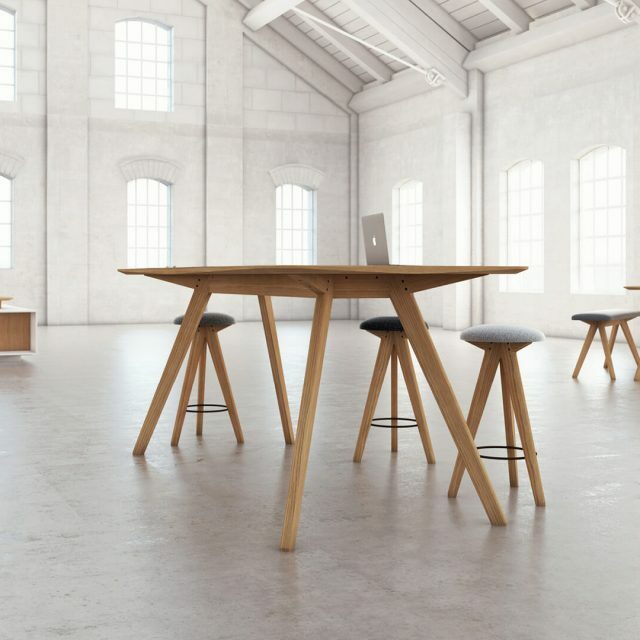 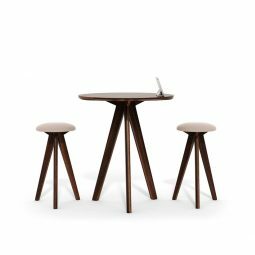 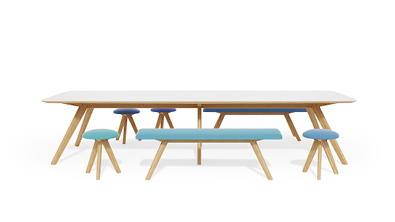 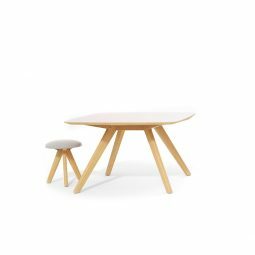 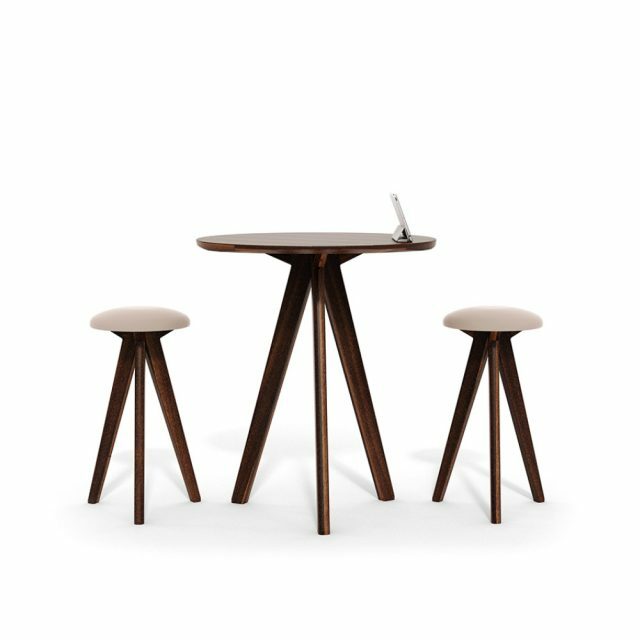 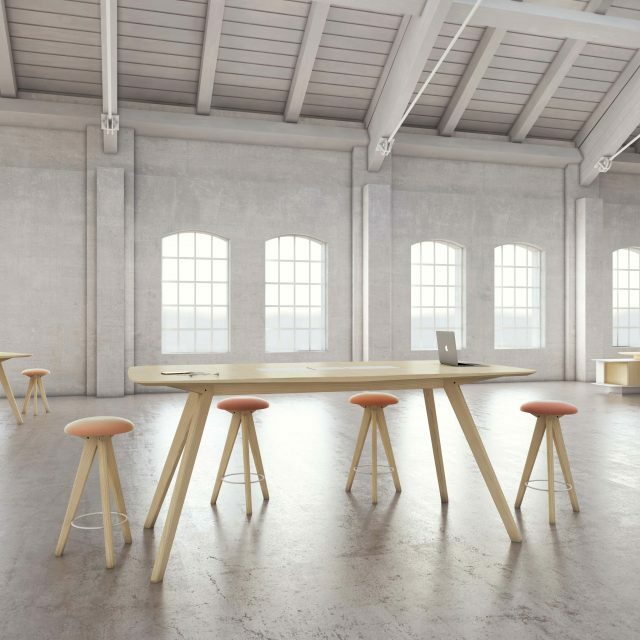 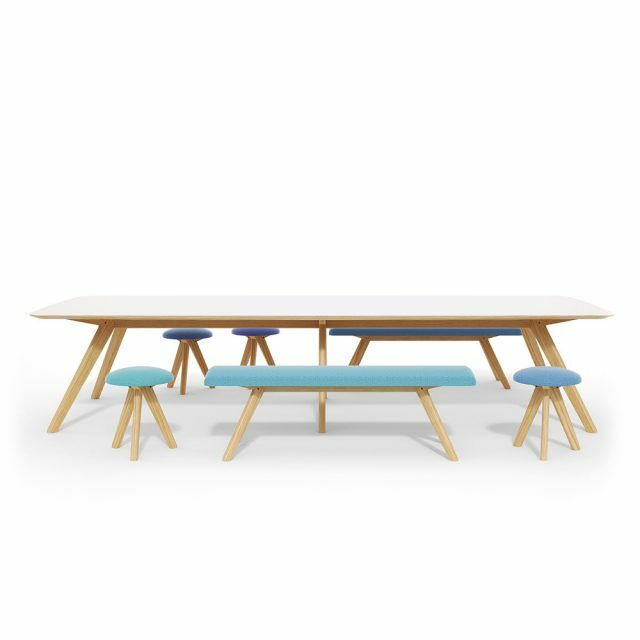 Perch and poseur tables, beautifully crafted complimentary benches and stools empower informal meeting spaces like never before. 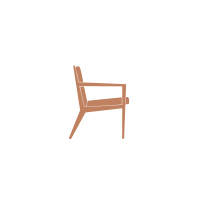 Stimulating the senses, inspiring creativity and project the ideal sentiment to all who use. 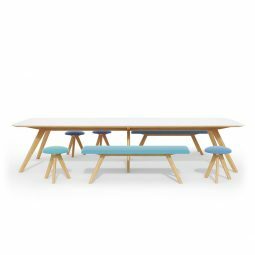 All finishes illustrated in the configurator are to be used as a guide only as they may not specifically match the actual colour, material and shade of the final product. 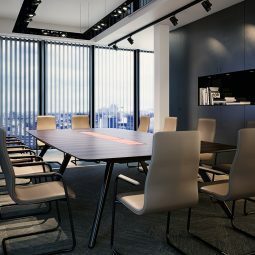 For specific guidance on our materials and finishes or to request a set of physical samples please contact a member of the William Hands team. 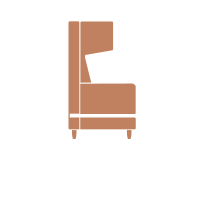 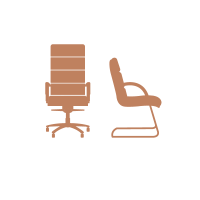 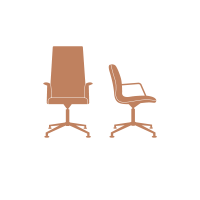 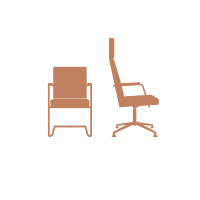 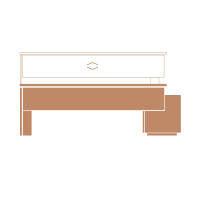 Our product configurators have been created to provide a illustrative guide to the many finishes available to style the product to suit our clients aesthetic needs. However, as some finishes are created using stains, applied to readily available species of solid wood and veneer, and digital specification created should be used as a guide only. 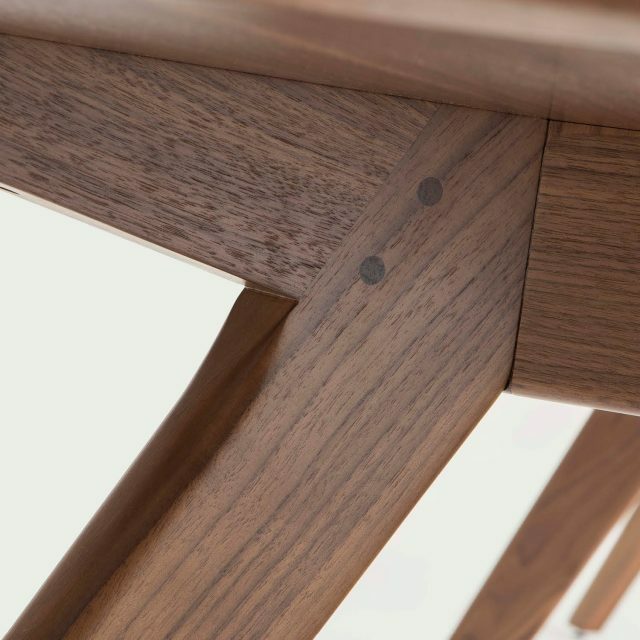 The William Hands production team reserves the right to select the best combination of solid woods and co-ordinating veneers/stains to achieve the best possible solution for any furniture items we manufacture. 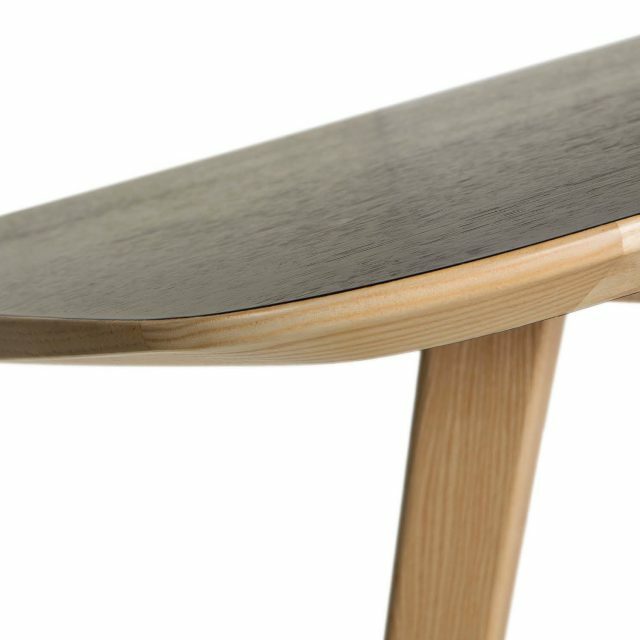 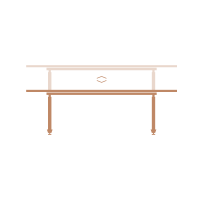 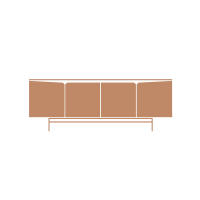 For specific guidance regarding finishes and the practicalities’ and considerations involved please consult a member of the William Hands Furniture team. 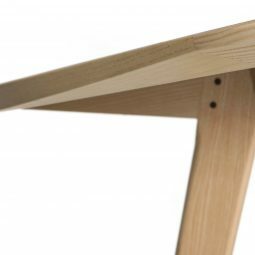 All our veneers and timbers are sourced sustainably but in some instances we may not be able to offer a full FSC chain of custody. 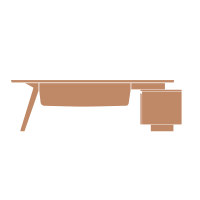 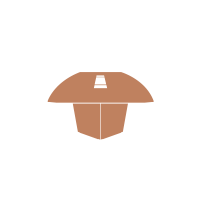 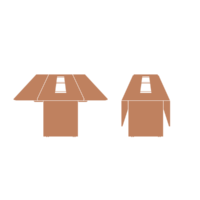 The finishes and veneer colours illustrations shown in this document are a representation and to be used as a guide only. 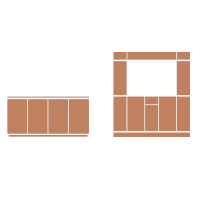 Veneer and solid timber are natural materials, prone to shade and pattern variation.